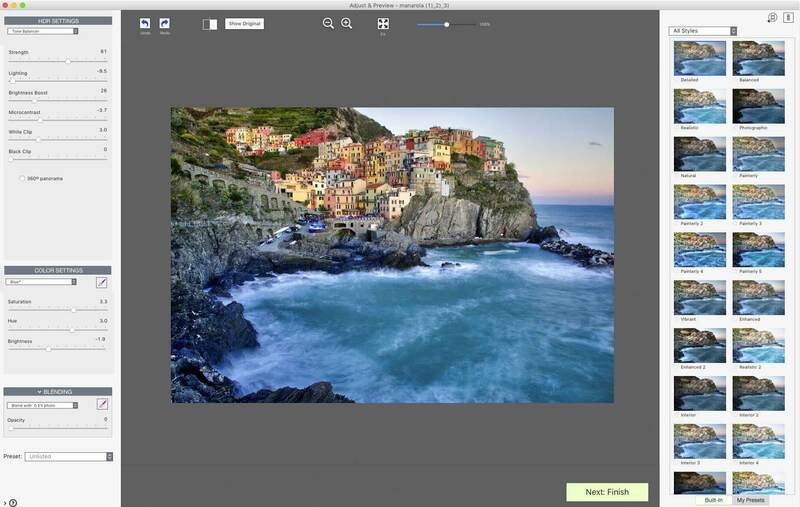 HDRsoft sells photo editing software geared towards pro photographers and enthusiasts alike. Geraldine Joffre is managing director at HDRsoft and has been at the company since its formation. Since their founding in 2003, HDRsoft has had much success in their market. However, as their business grew over time, HDRsoft began experiencing problems with their ecommerce provider. They knew their struggle with payments and customer service were holding them back from a new era of growth. Limitations with their former ecommerce solution, dealing with customer complaints was the norm. “The support from our old provider wasn’t good. This includes support for us as a vendor and, more importantly, support for our customers. And for me, I thought our issues were normal. We received quite a lot of complaints about credit card issues and payment processing,” says Geraldine. HDRsoft wasted time and resources on fixing the payment system instead of growing sales. While trying to find workarounds with their old merchant service provider, HDRsoft expended time and effort that were otherwise better spent on growing their business. In 2015, HDRsoft knew that it was time to find an all-in-one ecommerce provider that provided the secure electronic payment options their customers wanted, and the support their customers needed. FastSpring's end-to-end ecommerce platform boosted sales and offered flexible payment methods. Geraldine credits the performance boost to FastSpring’s high degree of customer support, industry knowledge and quality of their electronic payments system. Their customers have the ability to choose from multiple payment options including all major credit cards, and HDRsoft enjoys the benefits of streamlined credit card processing from one easy-to-use platform. All these factors resulted in increased customer loyalty and higher sales due to less shopping cart abandonment. For HDRsoft, these benefits greatly offset the cost of using the service. An improved transaction experience leads to happy customers. Since switching to FastSpring, HDRsoft has not received a single customer complaint about the payment system, payment fees, or product delivery. For Geraldine, the way FastSpring treats HDRsoft’s customers makes all the difference. FastSpring offers a different approach to customer service. According to Geraldine, the names are very telling. The HDRsoft customer experience is more personal and rewarding through FastSpring.